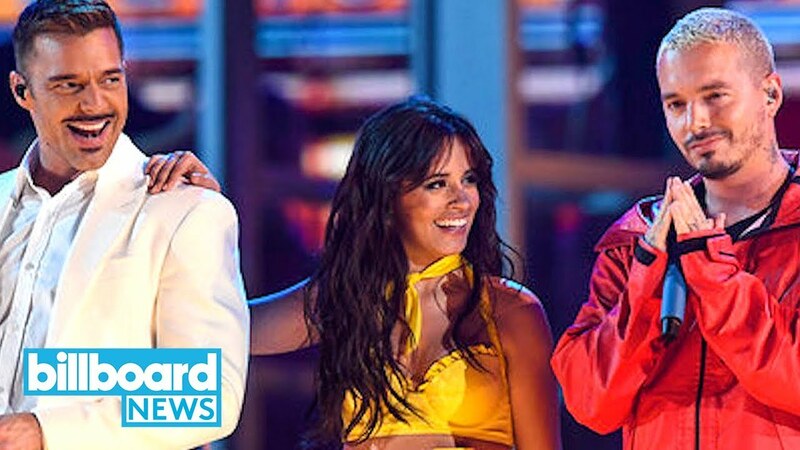 Camila Cabello opened the 2019 Grammy Awards with a sizzling collab performance of her Grammy-nominated smash hit, “Havana.” Cabello kicked off the theatrical number singing and moving through colorful rooms in a mock dollhouse. Cabello took a moment on Twitter to explain her performance was based on her grandma’s growing up in a “solar habanero” as a child, in which every family “lives in a room.” (Read her full post below). When she eventually made it to the street below, Cabello was joined by her “Havana” partner Young Thug, along with Ricky Martin, J Balvin and iconic trumpet player Arturo Sandoval. The men lent their vocals to the spicy song and soon they all swirled across the stage, dancing to the track’s infectious Latin-flavored beat. Cabello has enjoyed a fantastic launch of her solo music career with her eponymous debut solo album garnering a nomination for Best Pop Vocal Album and “Havana” snagging a Best Pop Solo Performance nod. The former Fifth Harmony member looked lovely in a bright yellow dress as she performed her breakout hit for the captive audience. Cabello will be performing live at RODEOHOUSTON in Houston, Texas on March 5. 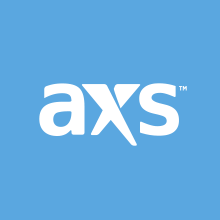 Find out more about tickets here at AXS.